Vodafone K.K. 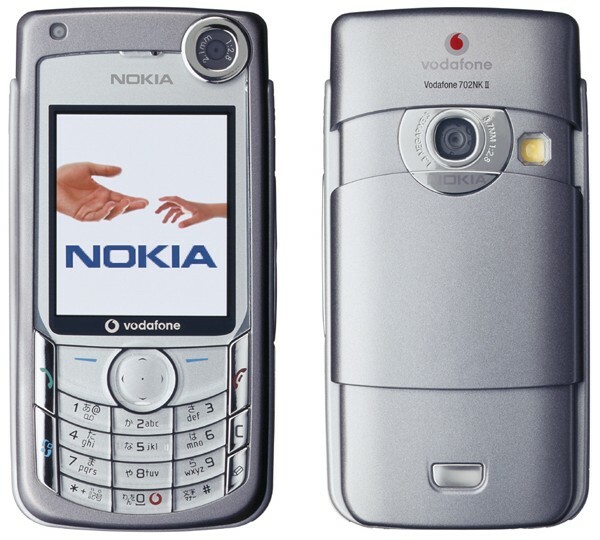 today announced it will commence sales of the Vodafone 702NK II (Nokia 6680) 3G handset, a Symbian OS smartphone, on 17 December 2005. The 702NK II allows customers to view Microsoft Word, Excel and other documents on their handsets and is the carrier’s first device to support their new Vodafone Office Mail service. 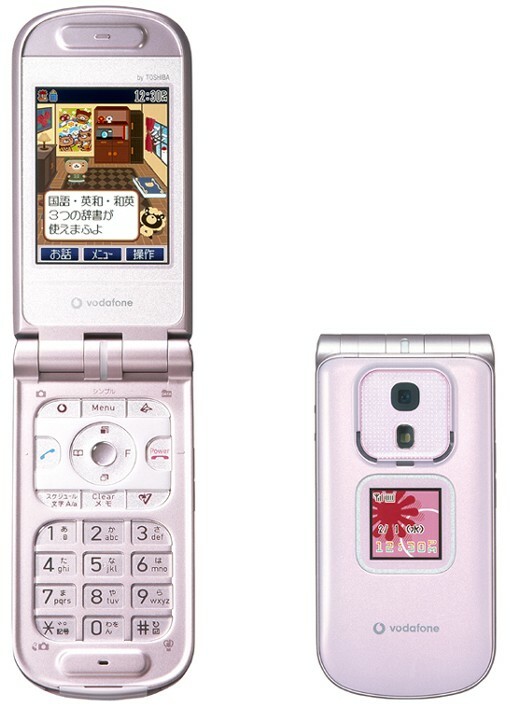 The company also unveiled an ultra-slim 2G handset from Toshiba, the V502T, which will go on sale from the end of January 2006. With the Visto Mobile solution, Vodafone K.K. says it is able to offer subscribers instantaneous, two-way delivery of email, contacts and calendars to select phones, starting with the Vodafone 702NK II (Nokia 6680) smartphone. According to the company press release, the flexibility and end-to-end security of Office Mail nakes it the ideal solution for all business professionals from larger corporations to smaller companies, SOHOs and consumers. The V502T, a new 2G handset from Toshiba, features a 20-mm ultra-slim body and ‘Simple Mode 3′ for easy operation; it has a large font display as well. Simple Mode 3 makes the V502T easy to use for a wide range of customers, including beginners and the elderly, and ‘Limit Mode’ lets customers control when calls are made, usage volumes and outgoing or incoming numbers to prevent overuse, which makes the handset suitable for children. Specifications include a 1.3-megapixel camera, a large-size 2.4-inch QVGA (240 x 320 pixels) LCD, a 1.1-inch large-size color sub-display and a music function that plays Chaku-Uta music tracks downloaded from Vodafone live! or PC music files, in AAC format, transferred via SD-memory stick.